Limited to 500 of the white version ans 500 of the Green worldwide / total they will never come again! 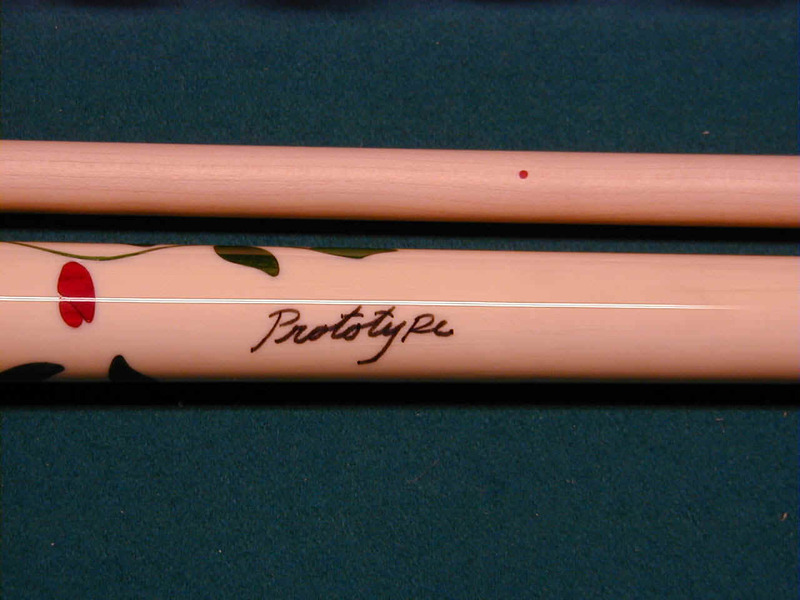 The prototype was purchased by us from Bob Meuccis personal collection as the original Limited White Rose, This cue has some differences than the production model. 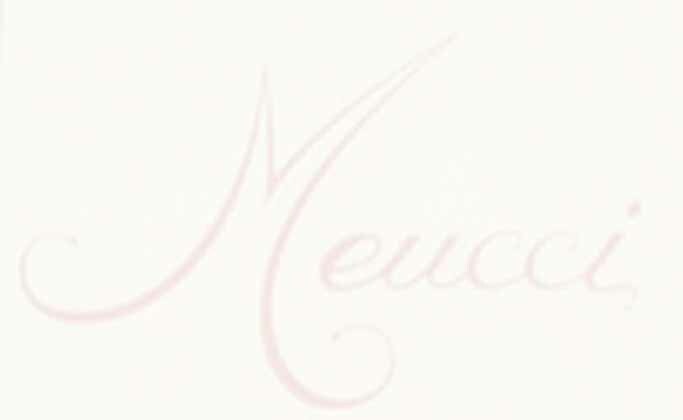 Note the placement of the red dot!! 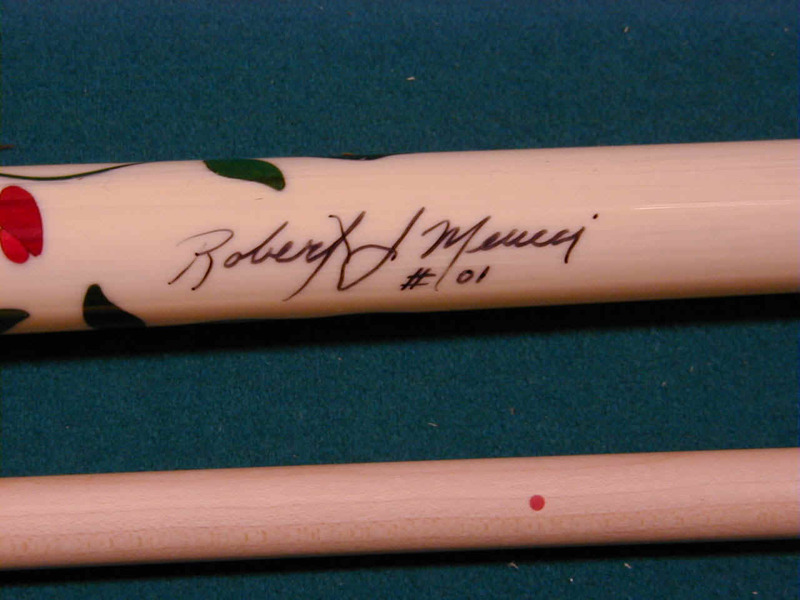 On the first few of the meucci rose cues the red dots were placed near the ferrule, this is what the players thought would be best. 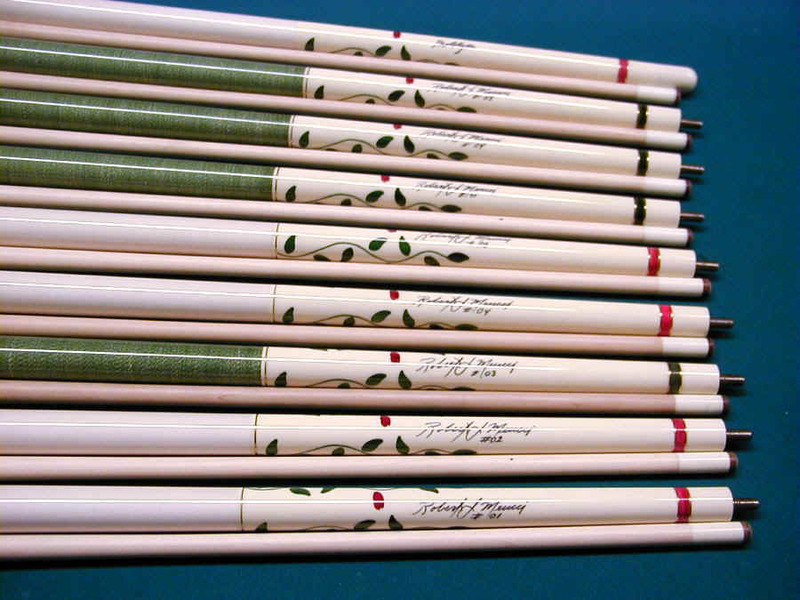 The general player thought the dot should be near the joint because is may be a distraction when sighting down the shaft, needless to say cues with the dot at the ferrule have a dramatic collector value as compared to those with the dot at the joint.